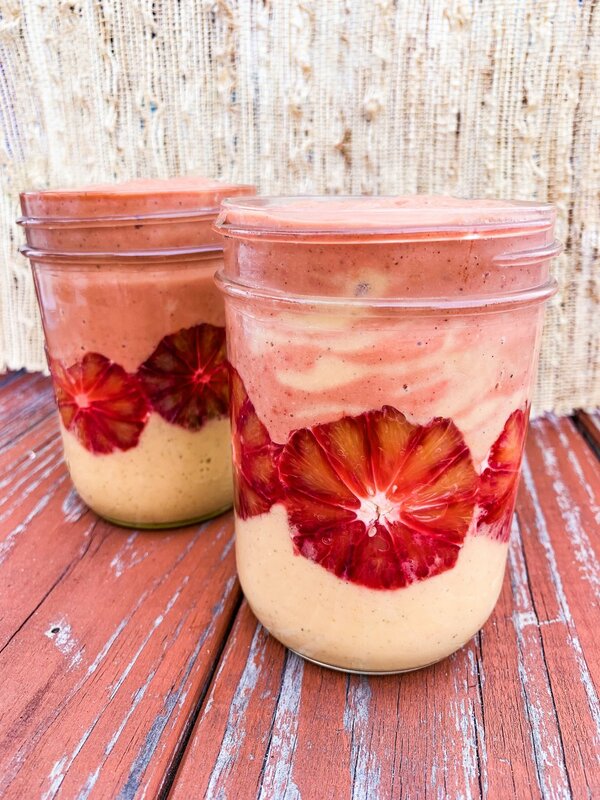 This smoothie has summer written allll over it! Papaya is one of those superfoods that I feel gets overlooked all of the time. Its so good for digestion, immunity, weight loss, boosts immunity and supports your eye health among many other things. Don’t forget the seeds, as they’re holding a ton of those nutrients as well. The beetroot powder makes this not only pretty and pink, but it’ll add potassium (oh hey there bananas best friend), fiber and vitamin C.
This smoothie is your new best friend and afternoon pick me up! So refreshing, I bet it would be so delicious in a popsicle!